Jack composed the music for Little Mermaid by Bea Roberts in collaboration with Pins and Needles. The soundtrack was a mix of 1950s swing music and 1980s pop. Jack and Bea worked together on the songs for the show with Bea writing the lyrics and Jack making the backing music. The show won the UK Theatre Award for Best Show For Children and Young People 2018. Read more about the show below. Thousands of leagues deep beneath the sea, a shipwrecked 1950s cruise liner is the grand palace where five little mermaids live - but don't imagine this is going to be a pink and frilly princess story... Unlike her sisters who are happy with a life of dances, duty and dignitaries, Morgan is sick of swimming in sync. Our heroine is a scruffy mermaid with an enquiring mind, a brave spirit and a niggling sense that she doesn't fit in. From family feuds and exile to secret underwater nightclubs, and holiday romance, this is one mermaid's journey from the murkiest depths of the ocean to fulfil l her dreams. Thrillingly magical, breathtakingly visual, hilarious and mischievous, Little Mermaid promises an amazing family adventure, all set to a shimmering soundtrack of classic 80s pop. 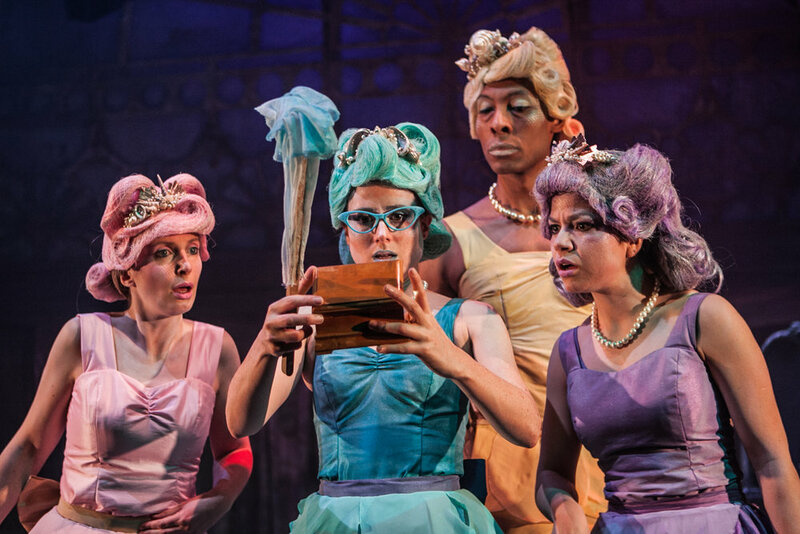 "Little Mermaid is an edifying, imaginative and passionate piece of family theatre." 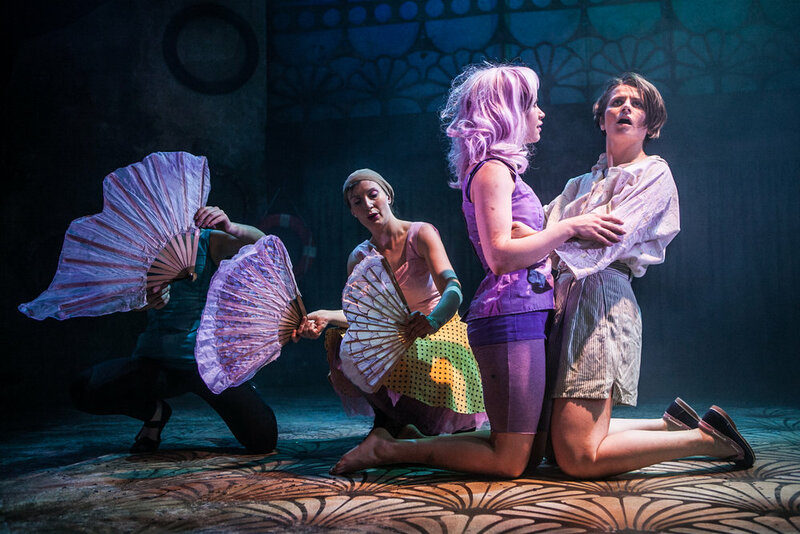 Little Mermaid ran from the 7th December – 14th January at the Egg Theatre in Bath.